Are you familiar with our Wellness Plans? Yes! Pet care made easy! To make sure your pet is receiving necessary preventative services, enroll your dog or cat in Del Mar’s Wellness Plan. Wellness plans are tailored to address the needs of individual pets at each life stage and designed to save you money by offering an affordable monthly cost for office exams, preventative care and vaccinations. For more information about out Wellness Plans, visit https://delmarvethospital.com/wellness-preventive-care/ , or give us a call at (904) 717-0777. Class IV Cold Laser Therapy (for Small & Large Animal). Multiple session packages available. For more information, click HERE. Full Grooming on Tuesdays and Thursdays by appointment only. Appointments starting as early as 9:00 am. Canine Massage Therapy by a certified professional. For more information, click HERE. COMING SOON! Puppy Power Classes with Fear Free Certified professional trainer! 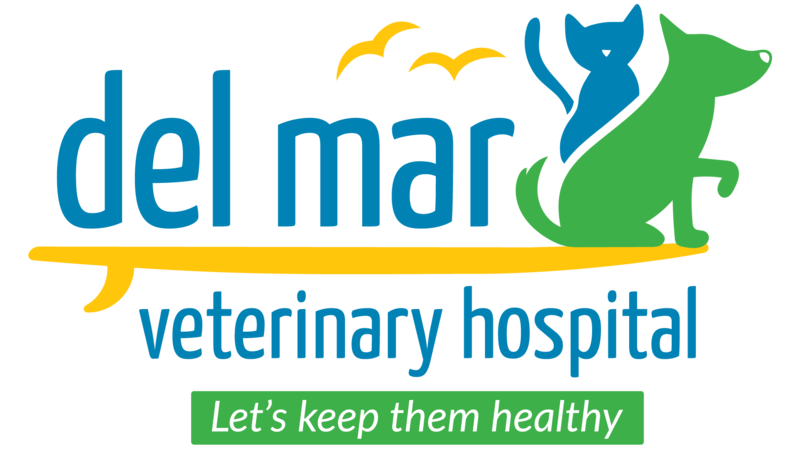 Del Mar Veterinary Hospital recognizes the following six (6) holidays: New Year’s Day, Memorial Day, Independence Day, Labor Day, Thanksgiving, and Christmas. We might be open some of these days, so always give us a call to confirm if we would be able to assist you. YES! We are AAHA Accredited because we only want the best for you. AAHA Accreditation – Our hospital was evaluated on approximately 900 rigorous veterinary standards of excellence. Thanks to our amazing team, we are proud to be among the top AAHA-Accredited hospitals in the United States and Canada. AAHA-accredited hospitals are recognized among the finest in the industry, and are consistently at the forefront of advanced veterinary medicine. The Standards of Accreditation are continuously reviewed and updated to keep our accredited practices on the cutting edge of veterinary excellence. 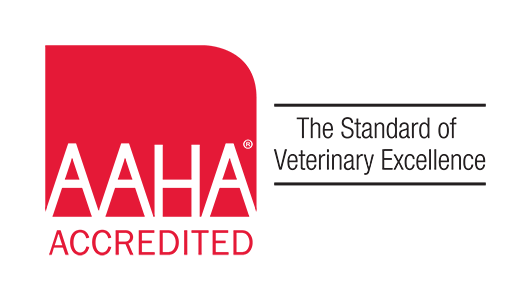 AAHA standards address patient care and pain management, surgery, pharmacy, laboratory, exam facilities, medical records, cleanliness, emergency services, dental care, diagnostic imaging, anesthesiology, and continuing education. For more information about our AAHA Accreditation, click HERE. To watch a video on what makes a veterinary practice AAHA Accredited, click HERE.